The CS-845A is Cayin’s newest singled-ended Class A amplifier. 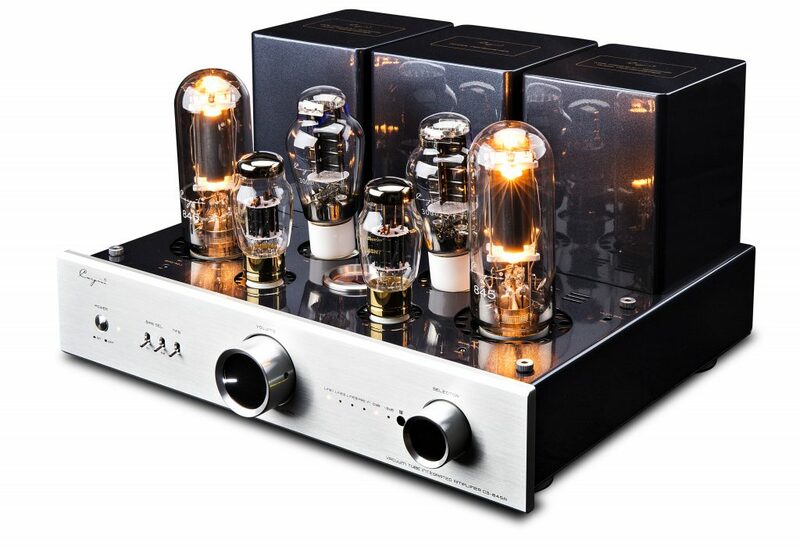 With 24W per channel and utilizing the combination of 300B, 845, and WE6SN7 tubes, Cayin’s CS-845A brings with it detail in sound reproduction for an affordable price. In addition, this amplifier can used purely as a power amplifier with seperate preamplifier input. 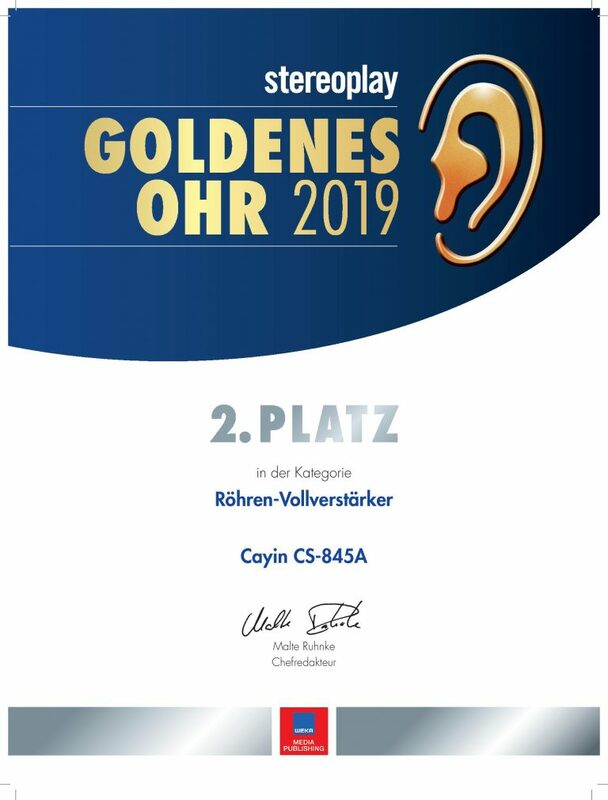 As of 3/12/19, the CS-845A has won 2nd in Stereoplay’s Golden Ear Award for Tube Amplifiers.